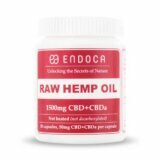 CBD oil: Raw vs Decarb – what is the difference? Are you having trouble falling asleep at night? If your answer is “yes”, then this is the perfect article for you. In the following, we will look at how CBD oil can be a possible solution for your sleep issues. First, let us first talk about what CBD actually is. CBD is the abbreviation for cannabidiol, one of the more than 80 named cannabinoids found in the cannabis plant. Yes; CBD comes from cannabis, which is a word often used synonymously with narcotics, illicit substances, psychoactive drugs, or any other word you might use to describe drugs that can make you “high” or “stoned”. But such connotations are folly; because cannabis is not a “dangerous substance”. In fact, it is the complete opposite. Cannabis is often defined as a psychoactive drug; a chemical substance that can alter your state of mind. However, in spite of the fact that a majority of the world’s population think that cannabis is synonymous with marihuana, the cannabis plant is not all psychoactivity. And when we talk about hemp, the level of psychoactive compounds is practically non-existent. Hemp is a cannabis plant that has not bloomed yet. It is only when the cannabis plant blossoms that it starts to produce tetrahydrocannabinol (THC). THC is the compound that has made cannabis known worldwide for its psychoactive effects, but the plant (also known as cannabis, hemp, marijuana along with many other nicknames) is so much more than that. The cannabis and hemp plant actually contains about 80 named cannabinoids, while many more are yet to be identified. Another cannabinoids found in the hemp plant is cannabidiol (CBD). CBD can be defined as the complete opposite of THC, because while THC is psychoactive, CBD is anti-psychotic. 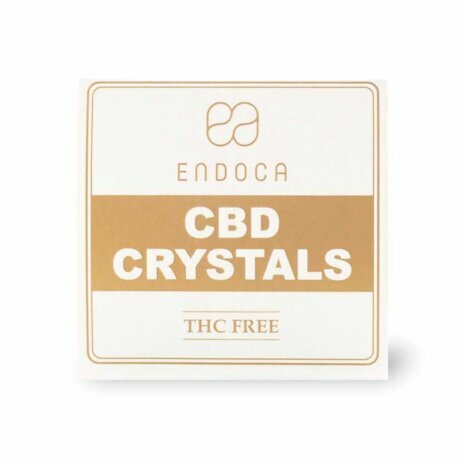 This means that CBD can counteract the effects of THC in the body. As such, a cannabis strain that contains more CBD than it does THC will have little to no mind-altering effects at all. CBD cannot get your “high” or “stoned”, which is a fact that was has also been confirmed by the latest research on the effects of the many types of cannabinoids. 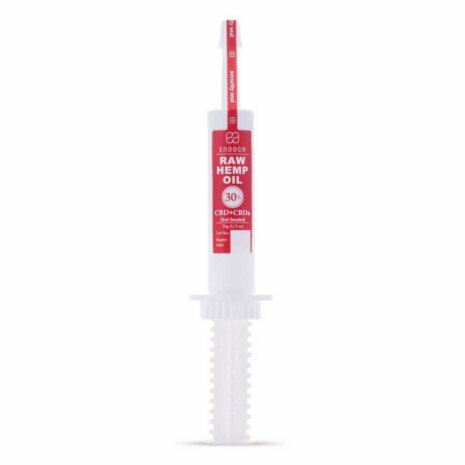 Even the World Health Organization (WHO) has cemented that CBD has no psychoactive effects whatsoever in their review of the most up-to-date research on CBD. Cannabis oil with CBD instead of prescription medicines? 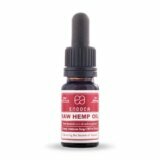 Cannabis and the law – is CBD legal? Due to the possibility of it containing psychoactive compounds, cannabis has been deemed illegal in most parts of the world. This essentially means that cannabis plants and even hemp-derived products that contain more than 0.01% THC are illegal to own, purchase or use. However by definition, this does mean that CBD is legal. 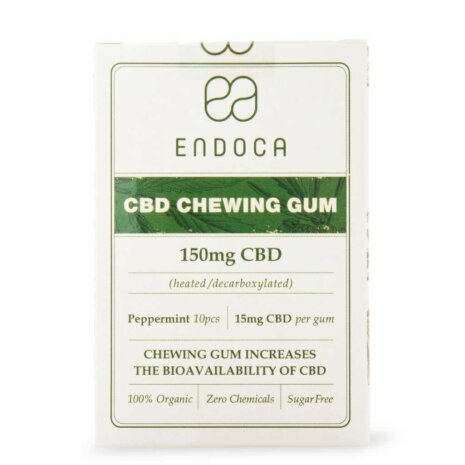 As mentioned above, scientific evidence backed by an agency of the UN has confirmed that CBD products contain no psychoactive properties, and also that CBD actually counteracts the mind-altering effects of THC. As such, CBD is de facto legal. Within the EU, CBD is generally regarded as a novel food because it contains no illegal substances, but some local laws might say otherwise. 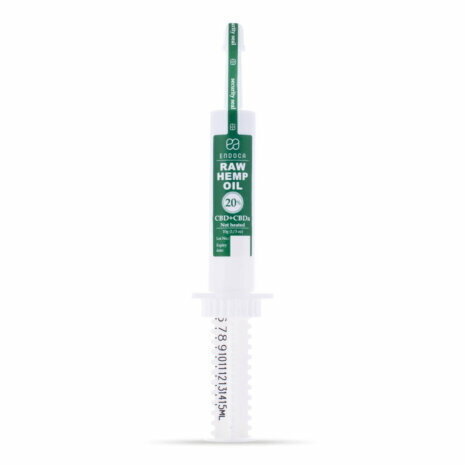 Please, check with your local authorities on the legality of CBD or feel free to contact us, if you have any doubts. 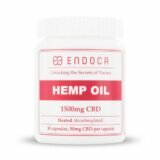 CBD hemp oil is a term used to define a broad range of CBD oils extracted from the hemp plant. 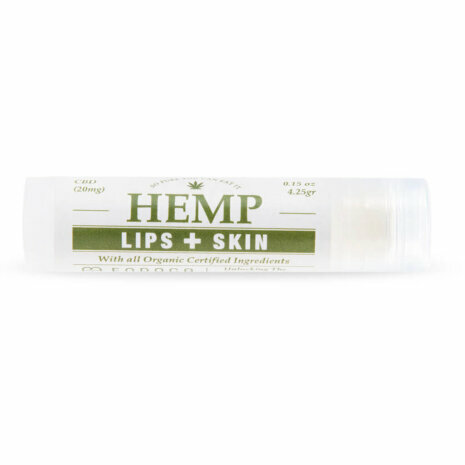 Hemp is a cannabis strain that contains nearly no THC at all, but instead is filled with CBD. Such strains are called industrial hemp, because of their absence of THC (as only trace amounts can be detected). 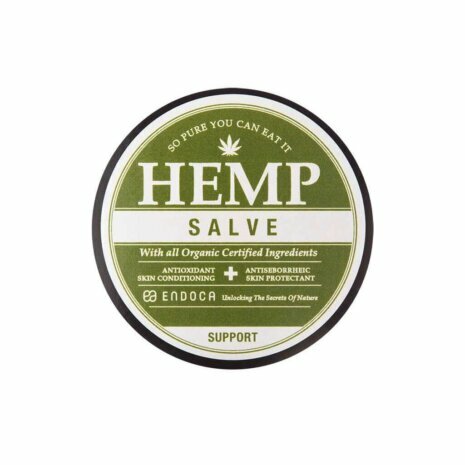 Therefore, industrial hemp is regarded as legal in most parts of the world. 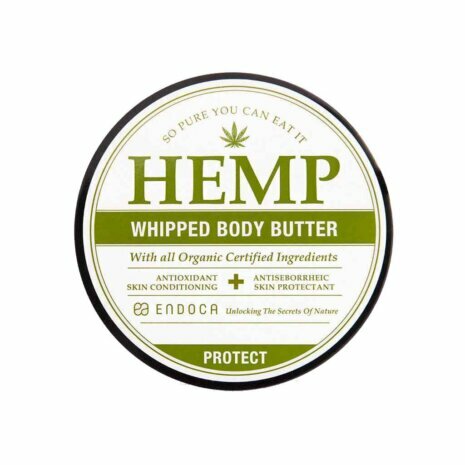 This means that products based on industrial hemp are legal, including CBD hemp oils. 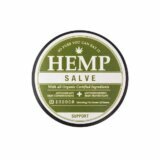 Although some countries require you to have a permit to grow hemp (even though the plant contains no psychoactive compounds whatsoever), buying CBD hemp oils is completely legal as long as the retailer is certified. However, the most interesting part about hemp is not its legality, but the immense potential that cannabinoids present for therapeutic purposes. This, and in particular the possibility of medical and treatment-related benefits of hemp, has not pleased the medical industry, because cannabinoids now represent a threat to their profits. The threat lies in the results of cannabinoid research, which have found the cannabis compounds to have many applications, including the possibilities of easing, managing and even treating many medical conditions, for example migraines, anxiety, multiple sclerosis, epilepsy, sleep-related issues, and even some types of cancer. Cannabinoid research has revived hemp for more than just its industrial use. 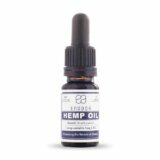 The research into hemp’s beneficial properties has revealed that its content of CBD can ease insomnia and help combat other sleep disorders even in small doses. This discovery is more relevant than ever as half of all Britons have trouble falling asleep at night. The WHO has thoroughly reviewed the research on CBD and found the cannabinoid to have no alarming side effects whatsoever. Britons spent about £85 million GBP on sleeping aids in 2017, which is a lot considering the side effects that such prescription and OTC medicines can cause; diarrhea, constipation, dizziness, lethargy during the day, sensory loss in hands, feet, arms and legs, and they can even be the cause of insomnia. Moreover, such medications can be highly addictive, which is why health professionals have long warned against regular use of sleeping pills. CBD can also be sedative, but it doesn’t cause the same uncomfortable side effects that sleeping pills do. CBD oil can keep you alert when you are awake, and it can also help calm you down and induce sleep when you want to sleep. But the most convincing argument for replacing sleeping pills with a natural alternative like CBD is that CBD oil is not addictive, but instead filled with benefits. According to the latest research, CBD represents a possibility for an effective treatment of insomnia. In a recent study, different doses of CBD were given to a group of rats to monitor their sleep cycles, while a control group was given no CBD. The results were striking; the rats that were given CBD had a higher level of total amount of sleep than did the control. This study shows that CBD can increase the amount and also quality of sleep you get at night, because the results of the study also showed a significant difference in the energy levels between the different groups of rats. The rats that had been given CBD were less likely to fall asleep during the day when compared to the control, which resulted in a better night’s sleep and thereby a more normal sleep/wake cycle. However, it is relevant to note that such studies have not yet been done on humans, but the potential of using CBD for sleep is certainly worth trying. Such interesting results show that through its regulation of sleep, CBD can create a more optimum balance between your waking hours and sleep. CBD oil is therefore a safer path to a natural sleep/wake cycle than are the potentially addictive and harmful sleeping pills that even medical experts are warning us about using. CBD is able to naturally and safely regulate the imbalances between sleeping and waking hours that people with insomnia and other sleep disorders experience. This is in stark contrast to sleeping pills and other conventional sleeping aids that simply treat the symptoms of insomnia (mainly lack of sleep) rather than the underlying cause (in imbalance in the sleep/wake cycle). A good night’s sleep is vital for an active and productive life. Sleep is the key to feeling healthy and energetic during a long day, which is why it is also important to maintain good sleeping habits (such as setting a regular bed time for yourself and banishing the smartphone from the bedroom), a healthy diet and an active lifestyle. And a dose of CBD oil is certainly a beneficial addition to any day (and night). Every month we draw a winner of the 127 € gift voucher. Take part in the raffle by signing up for our newsletter.